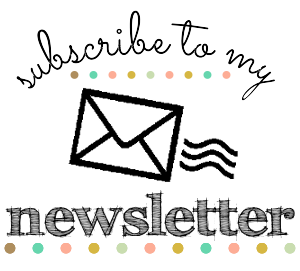 Nicky Whittall - Independent Stampin' Up! Demonstrator - Cavalier Crafts: January's Card Class - Only a Few Days Left to Book!!! 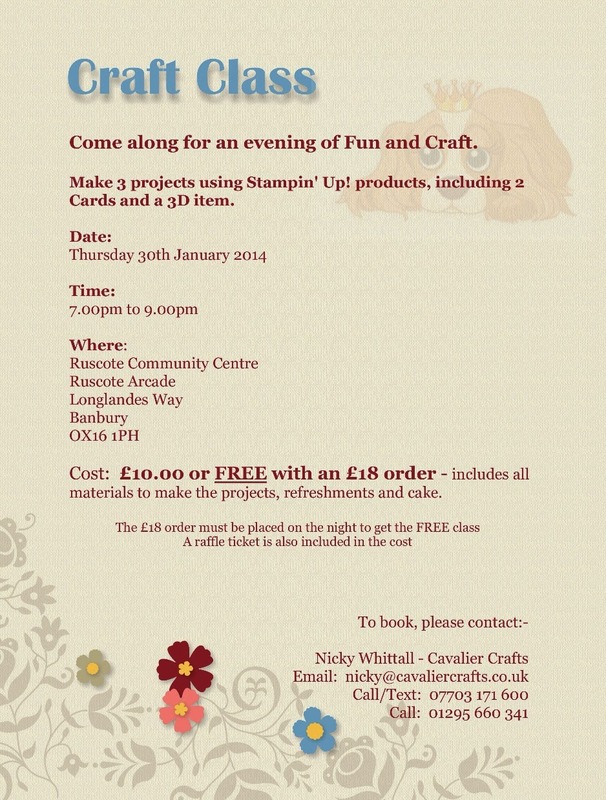 January's Card Class - Only a Few Days Left to Book!!! Only a few days left to book onto my January Card Class. Cost is only £10 or free with an £18 order (which must be placed on the night).